Looking for private in-home or in-studio Viola lessons? Our Laveen teachers are ready to get you started. Find your teacher today! The viola is my main instrument. I have been teaching viola for over twenty five years. I teach both traditional western methods and Suzuki style. I have a Doctorate in the Viola. I am very experienced teaching all ages and levels. I teach out of my home studio in Scottsdale. If you have ever dreamed of learning to play music, I can help you make that dream come true. Carolyn has taught advanced, intermediate and beginning violin and viola lessons for over twenty five years. She has also taught beginning piano and cello for over eighteen years. Carolyn earned her Doctorate in Music Performance from Arizona State University. She has taught in the Maricopa Community Colleges as well as in Scottsdale School District. Carolyn is very good with young students, teens, as well as adults. She is currently the Principal Violist of the Scottsdale Philharmonic, and the Conductor of the Four Seasons Orchestra. She is the violist with Four Seasons String Quartet. Patient, encouraging and inspiring. I cannot recommend Carolyn highly enough. Being a beginner, Carolyn made it very easy and understandable for me. I have been teaching professionally for 5 years, specializing in the beginner/intermediate violin and viola student. My students will become skilled in technique, sight reading, building repertoire, audition preparation and more. Moreover, you will be able to customize lessons according to your goals(no matter the genre). I will aid you in reaching your full potential. Please send me a message if interested. Experienced teacher, teaching for 20 years at universities as well as beginner and intermediate students. Building a strong foundation and cultivating musical expression, I have successfully prepared students for auditions and helped them pursue their goals. Lessons are customized to the needs of each student. All ages and levels, professional or for fun are welcome! I started taking violin lessons from Dr. Kalantzi 4 months ago and I am so grateful she is my teacher. She teaches with extreme patience, compassion, and is hands down an amazing teacher! Her teaching style creates a fun and positive atmosphere at each lesson. 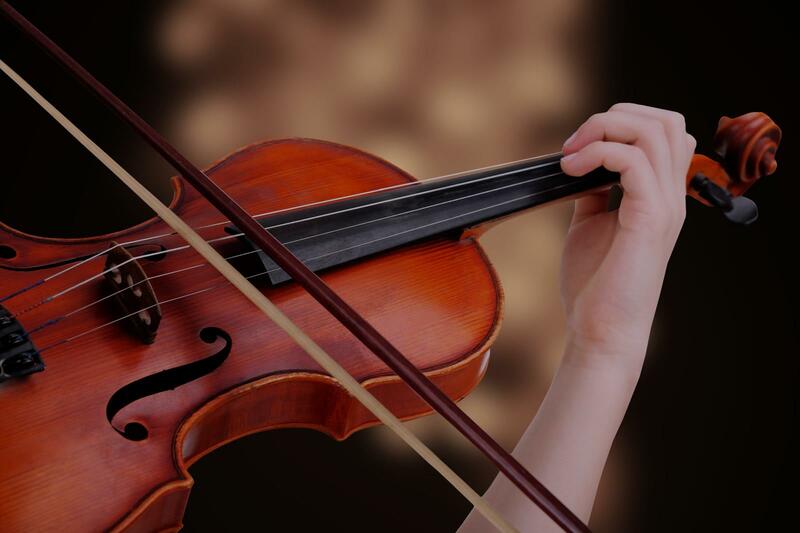 She has helped me become a better player and because of her way of teaching, I can say that I really enjoy and love learning to play the violin. Magnificent teacher, I highly recommend her!